Here is a free PDF editor software to edit PDF text, highlight text/area, use custom stamps, add bookmarks, sticky notes, etc. It also has tabbed interface. PDF swarkn is a free Windows 10 PDF editor and viewer app which lets you split, merge, remove parts, add watermark, add images, etc. to a PDF file. 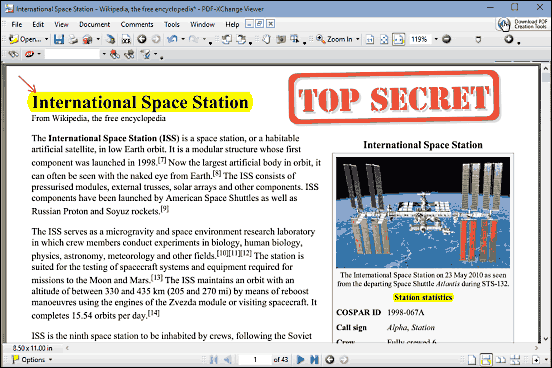 Here is a free online PDF editor that lets you add text, sign, and images to your PDF file. You can undo the changes and save the output as PDF or DOCX file. 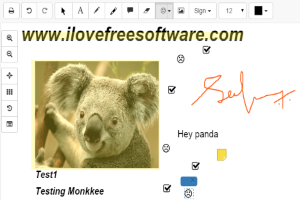 DocHub is a free online application to edit, sign and send PDF files. It comes with a powerful PDF editor with tons of annotation tools. 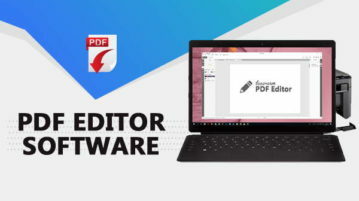 This article talks about 5 best PDF editor software for Windows 10. These include form-filling features, highlights, ability to add shapes, overlays & more. Here’s a list of 2 PDF editor addons for Firefox which you can use to edit and create PDF documents from inside Firefox. 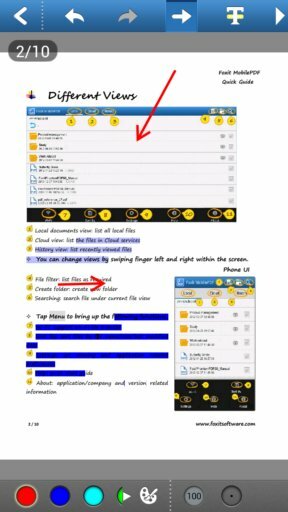 Here’s a list of 3 free PDF editor apps for Android which you can use to edit PDF documents on Android phone or tablet. PDF Info is a free software that lets you edit properties of a PDF file and change the metadata associated with the file. Check it out here! 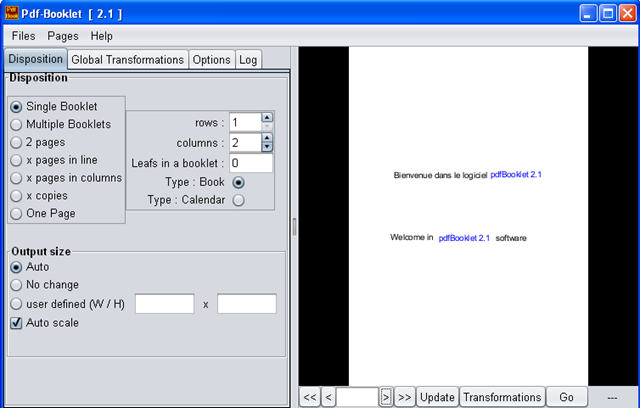 Sejda is a free online PDF editor where you can encrypt, split, merge or rotate PDF documents. Free download. PDF Booklet is a free software which is used for creating booklets from already prepared PDF files. Download PDF Booklet Free. 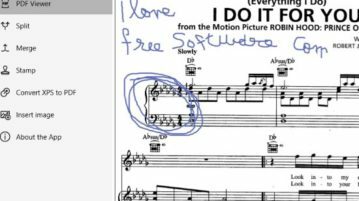 Here are 5 free software to edit PDF file. These PDF editors can split, merg, extract parts, and more. Download these software for free. 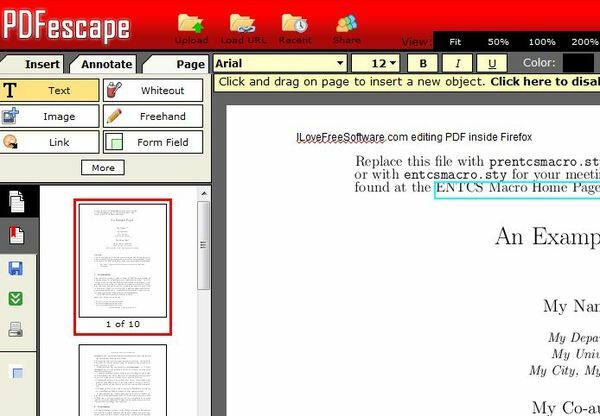 Here are 5 best free pdf editors that let you edit PDF files for free. 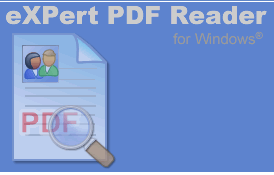 These free PDF Editing Software let you edit PDF files easily. 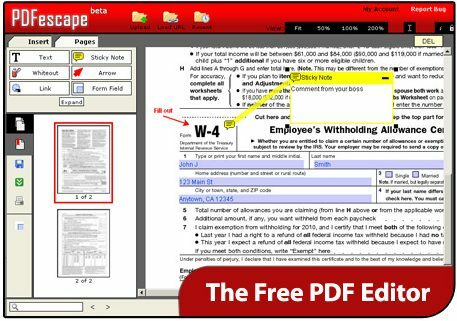 PDFescape is free online PDF editor, free online pdf form designer, free online pdf viewer. 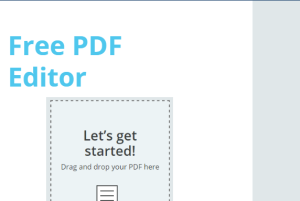 With this free PDF editor, you can edit pdf files online.